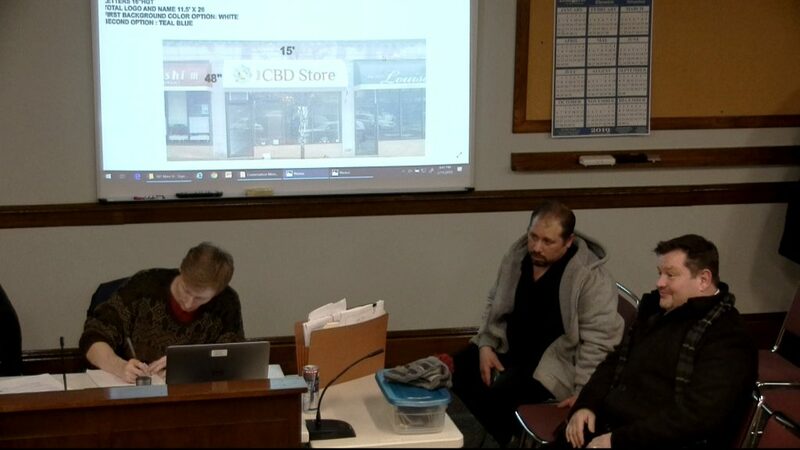 Andrew Street, Civil Design Consultant for Infrastructure Holdings LLC, presented plans for a six-lot subdivision off of Howard Street to the Community Planning and Development Commission (CPDC) on February 11. The 4.1-acre site includes plans for a new 350-foot roadway with a cul-de-sac on which all six houses of the development would be placed. Two existing structures on Howard Street would be razed for the sub-division. All six houses and lots in the new development would conform to all current zoning regulations. Street listed several wavers that would be requested for the development, including limiting a traffic study as only four new residences would be a result of the planned development, reducing the required road width from 30 feet to 24 feet, removing the requirement for a landscaped island in the cul-de-sac, and removing the requirement for sidewalks as Howard Street also does not have sidewalks. 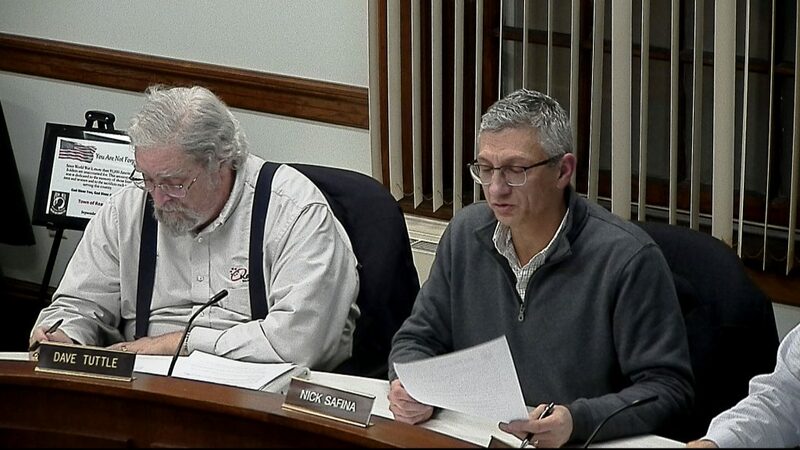 CPDC chair Nick Safina noted that a narrower roadway would create less pavement and thus fewer water issues on the site. Several residents expressed concerns regarding stormwater mitigation. A portion of the site is covered with wetlands, and Street acknowledged that the stormwater plan will have to be endorsed by the Conservation Commission. The current plan involves building a stormwater pond to handle additional water run-off from the development. Abutters, many of whom indicated that they already get water in their basements, remained unconvinced. “The reason that there are wetlands [on the site] is because of poor drainage.” One resident suggested. Safina reminded the residents that the developer was only required to ensure that there would be no additional water problems from the site. The developer is not required to fix problems that already exist. 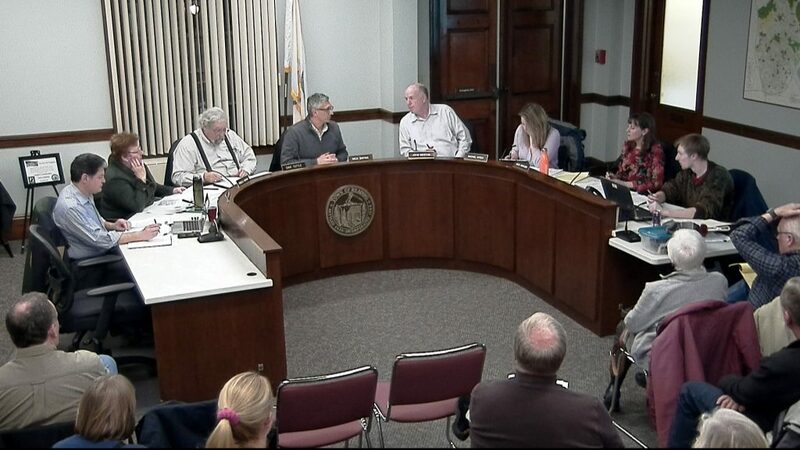 Other issues for the development include a memo from the fire department expressing concern about the proposed width of the road and a memo of concern about the stormwater plan from the town engineer. CPDC member David Tuttle noted that the current positioning of one of the planned houses falls in the wetlands protection zone and suggested that maybe a five-lot subdivision would solve the issue. The public hearing was continued to March 11 at 8:00 pm. CPDC, by a vote of 5-0, approved a Certificate of Appropriateness for a new sign at 587 Main Street. Conditions include awnings with borders that match its neighbors. The public hearing for site plan approval of 258-262 Main Street was continued to March 11 at 8:30 pm, as requested by the developer. The commission also renewed a discussion about proposed zoning bylaw amendments having to do with developing two-family homes from older one-family homes and encouraging mixed-use development on South Main Street. The plan is to have proposals ready for the April Town Meeting.